Luna is an esthetician and makeup artist, who is passionate about skin care and the science behind it. Luna received advanced training in Make-up Artistry and Ayurvedic principles for healthy skin. She enjoys offering our clients the ultimate pampering and relaxation with special attention to individual skin care needs. She specializes in Organic facials and enhancing beauty with natural mineral make-up. 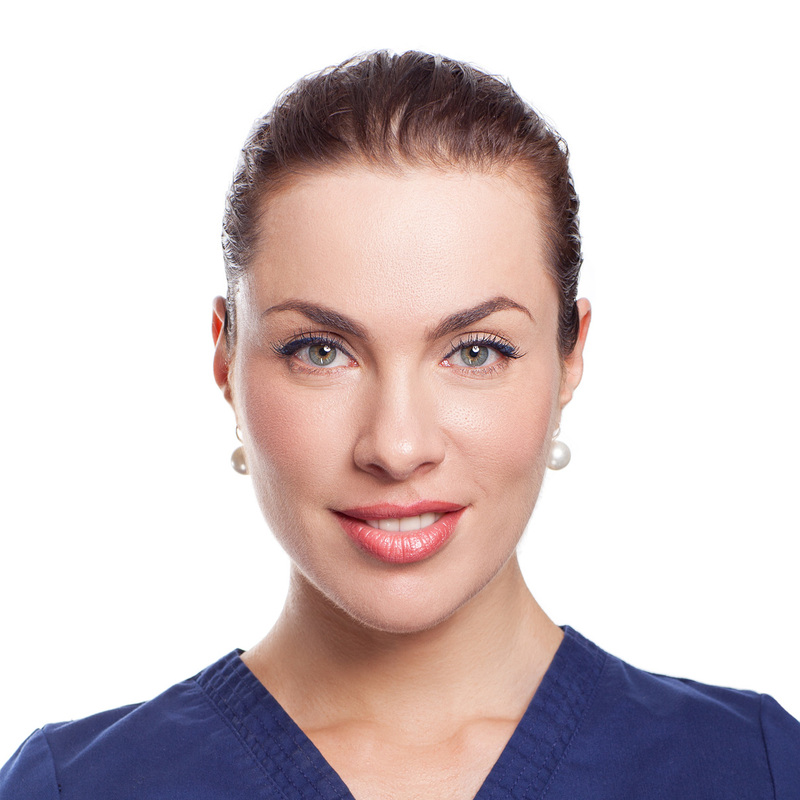 Luna has been with Ocean Cosmetic Medicine since 2014 and before that, she was an esthetician and educator in New Zealand, specializing in Osmosis skin care and Mineral makeup. Luna trained with the Creator and Pioneer of Skin Needling, Susan Church CCPC, who in 1988 created what is known as Collagen Rejuvenation Therapy™/Skin Needling™, Scar Relaxation™ and Melanocyte Restoration™. Luna is very excited about skin micro needling treatments, what can do for our clients, and the results it has consistently produced.